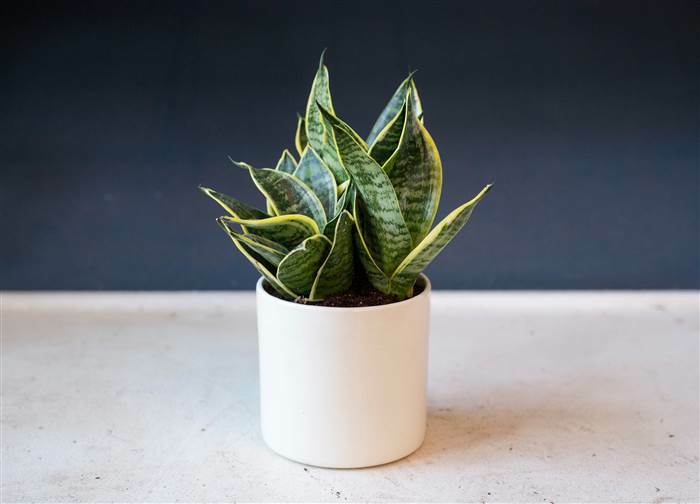 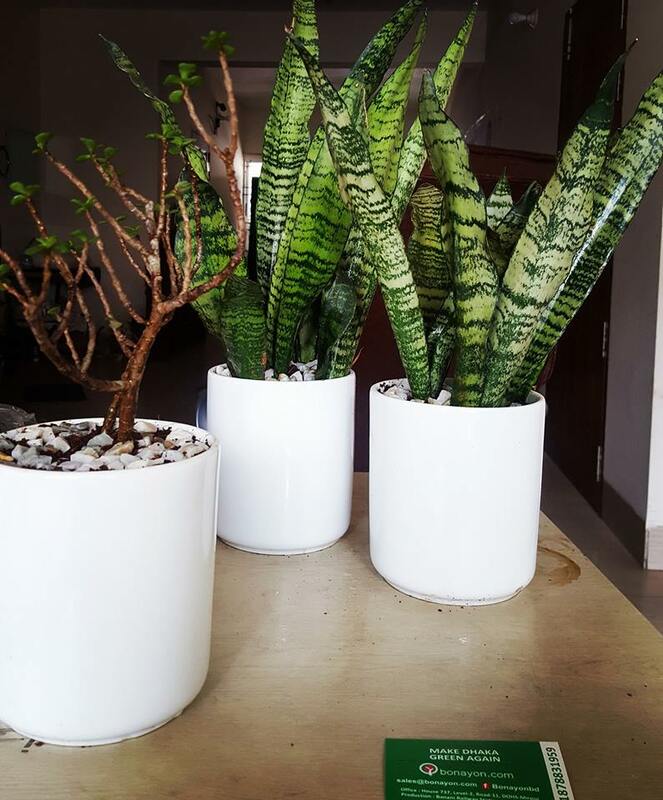 What makes the ZZ plant so popular among interior landscaping, around offices, buildings and homes, is the ease of care that they need. 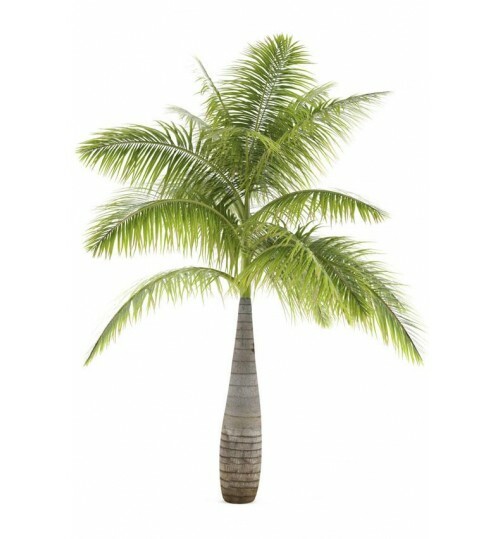 Their very makeup is such that they do well in areas with low light and their maintenance is very easy. 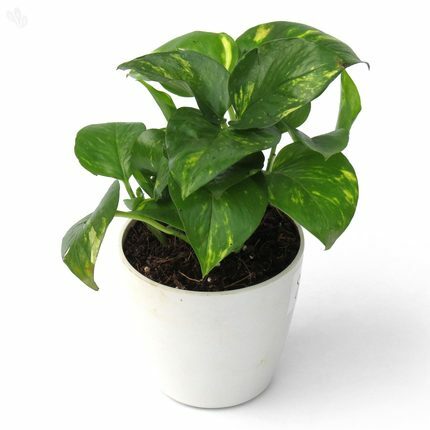 Although they do require watering, they do not need watering every day. 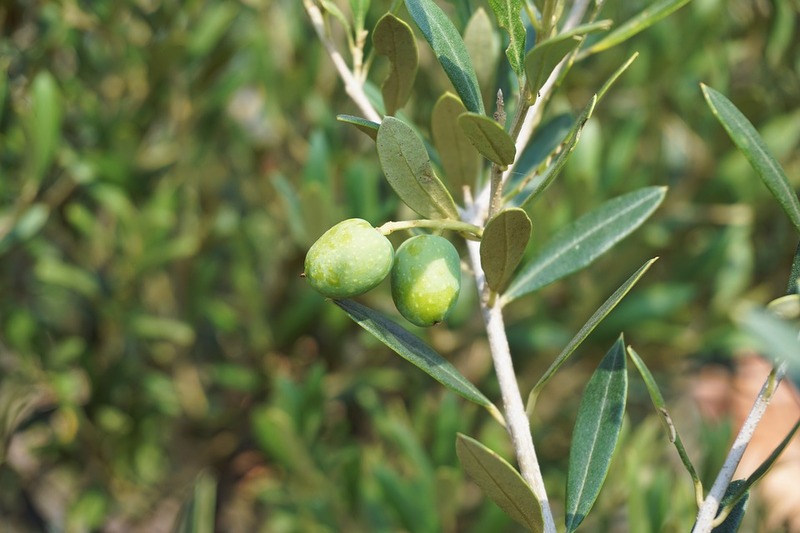 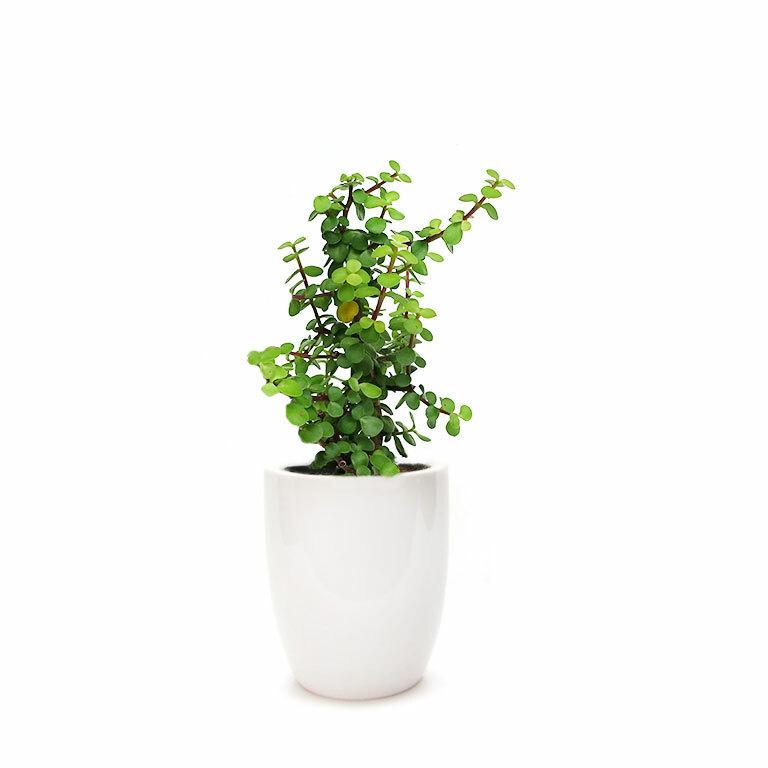 Although they do require pruning, they tend to grow slowly and are hearty enough that pruning them is very easy. 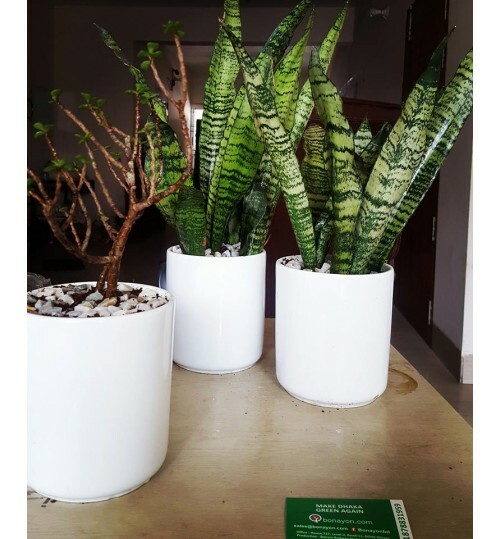 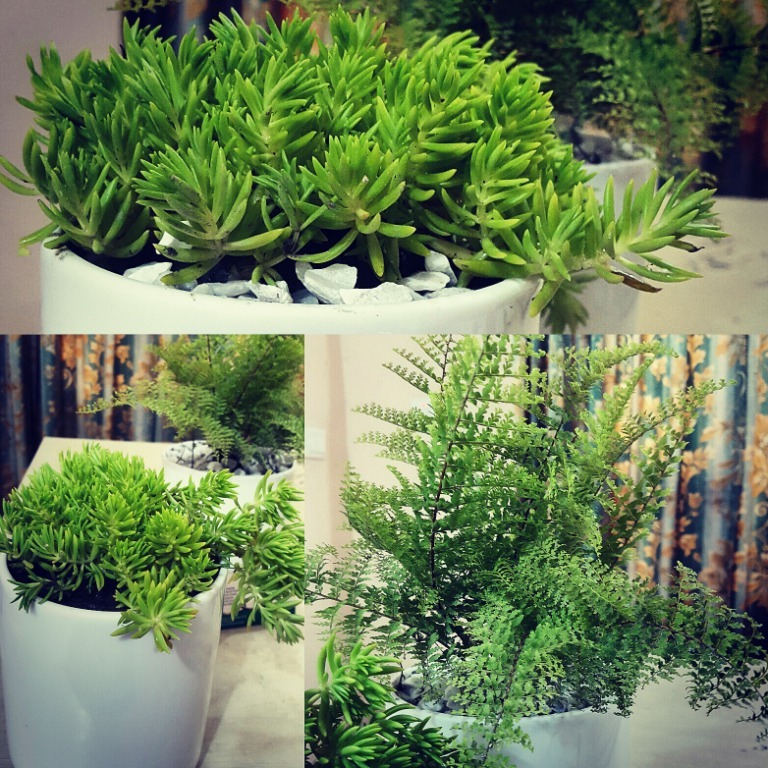 They are unique look plants, affordable and long lasting. 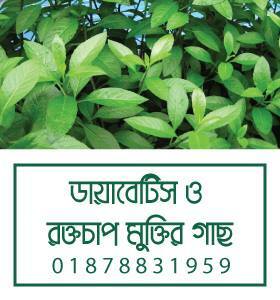 They are also very resistant to plant diseases and insects. 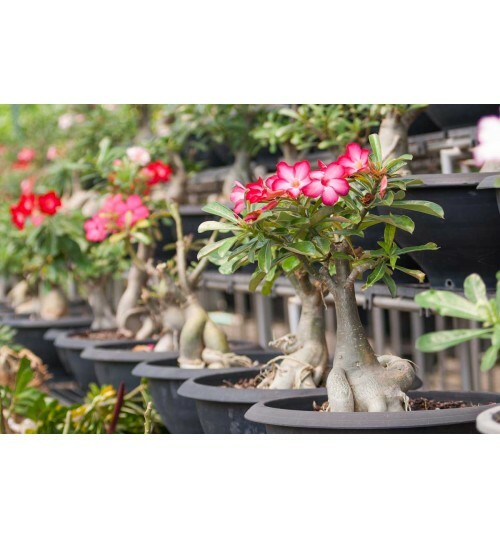 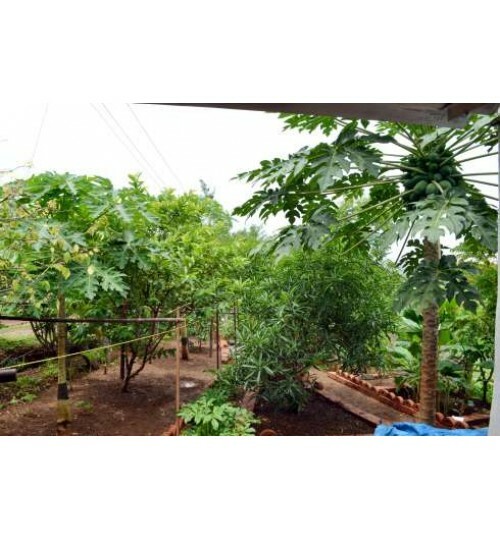 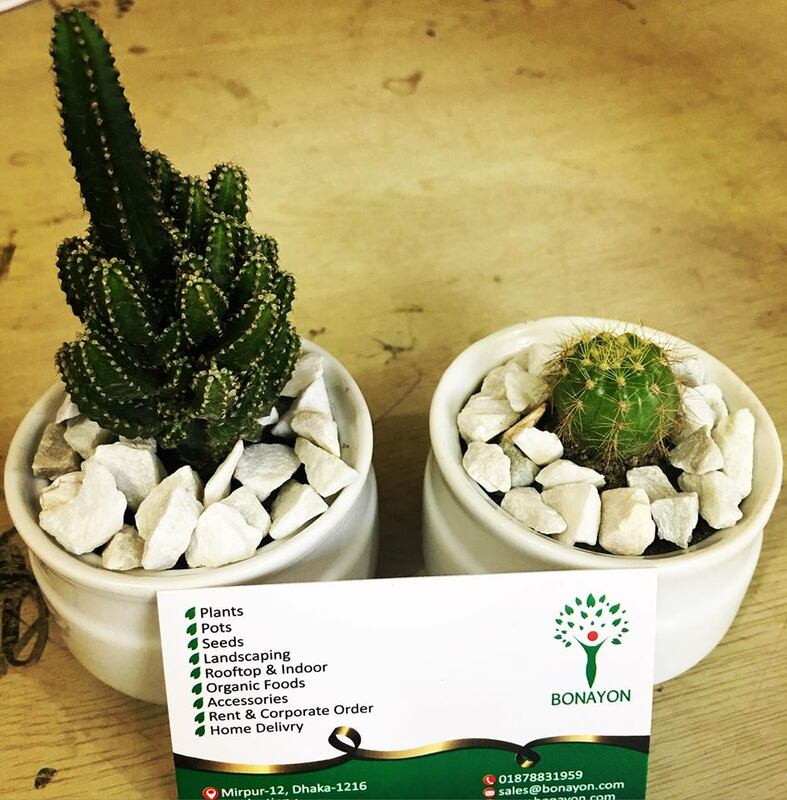 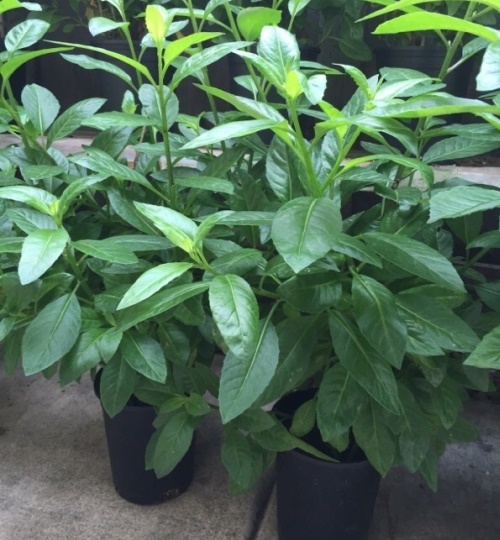 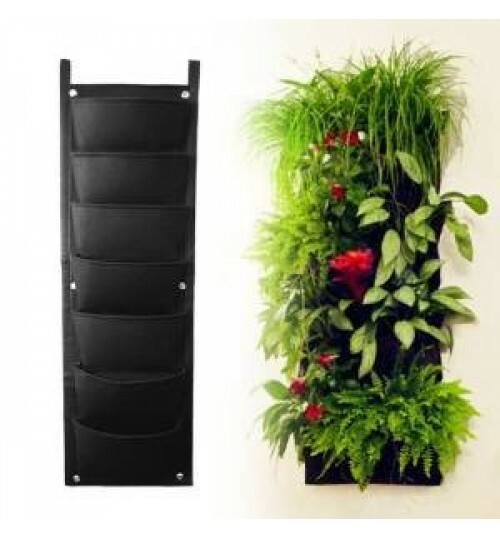 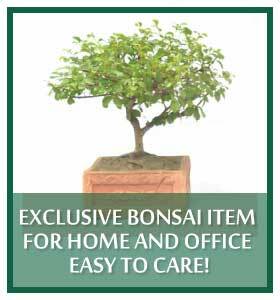 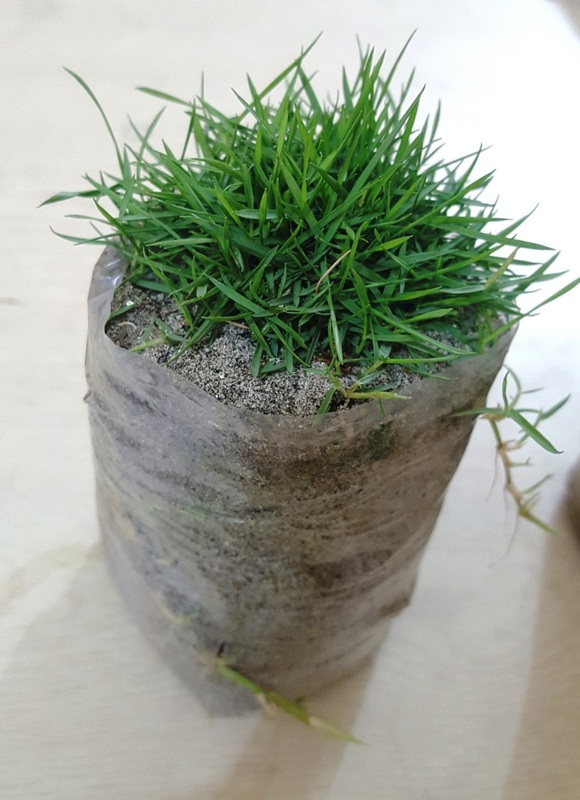 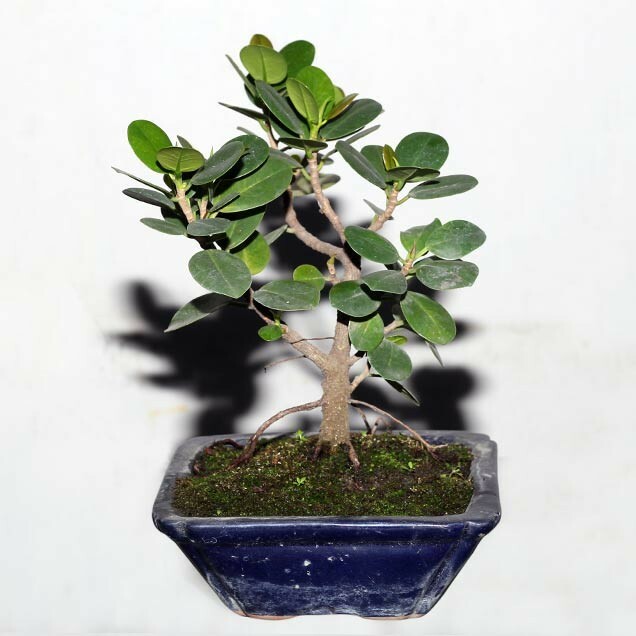 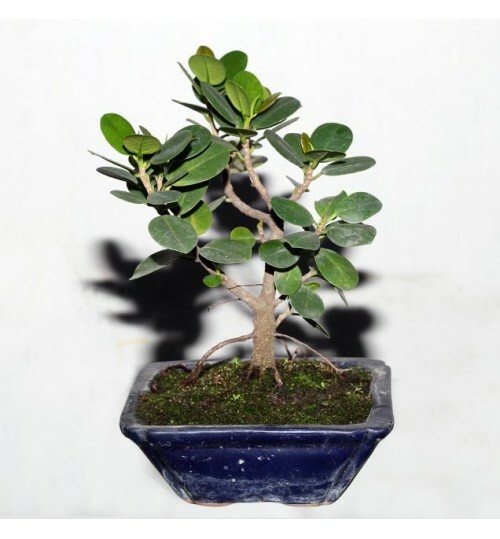 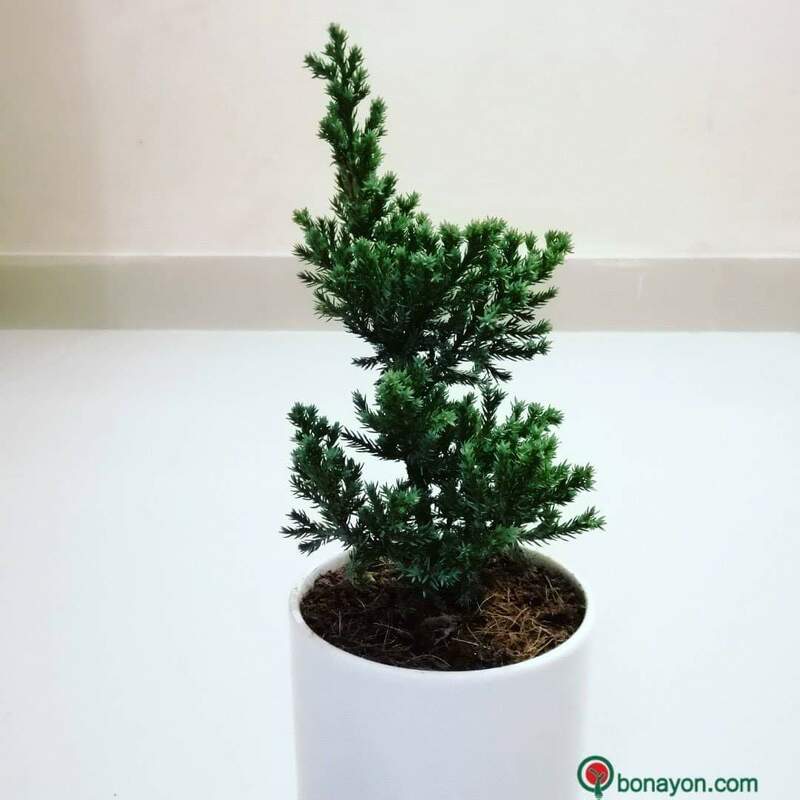 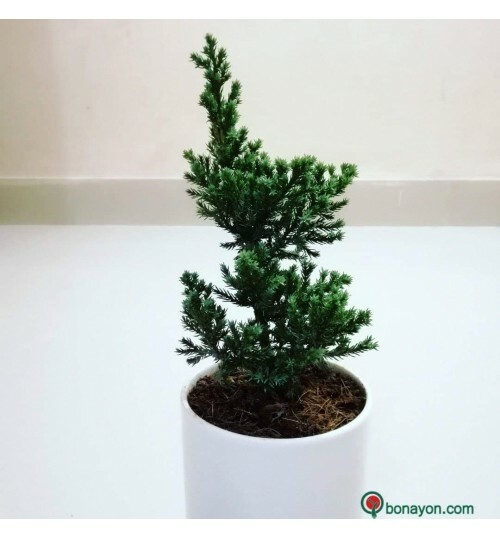 They are available in a large number and variety of places, which means that replacement plants are readily available in places like garden centers, when necessary. ZZ plants are known as flowering plants, but they very rarely produce flowers. 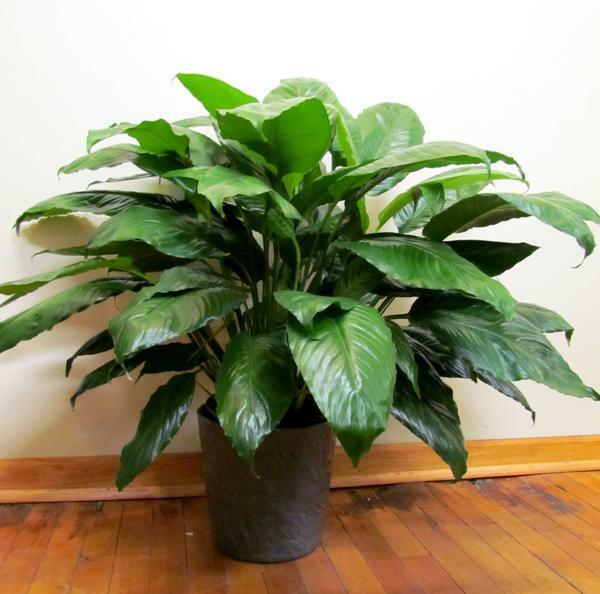 Instead, the plant is known for its wide, dark green leaves. 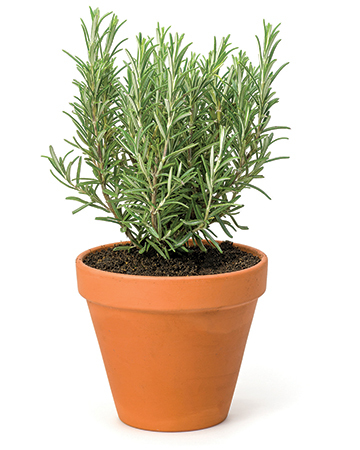 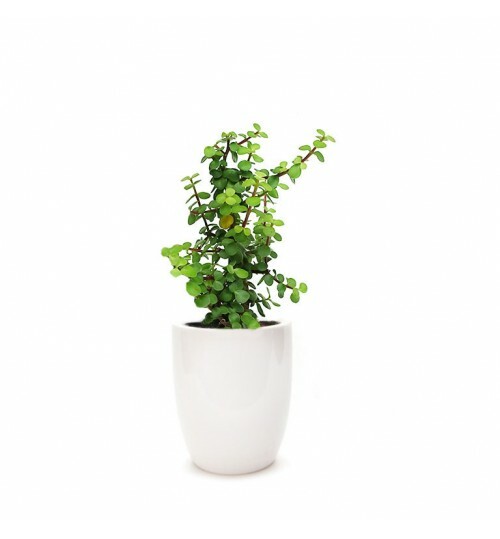 They can make great desk plants or floor plants and can grow quite tall if left alone. 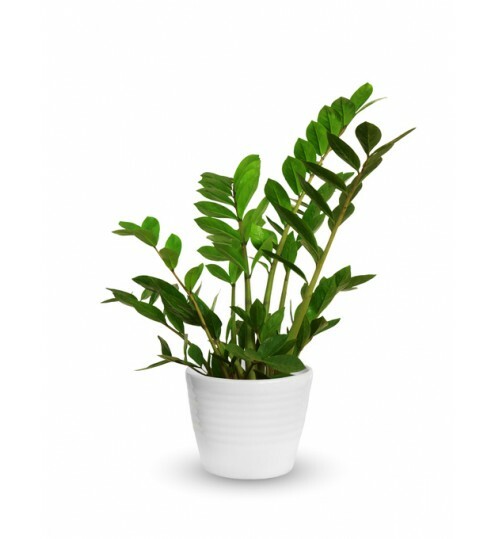 The leaves can be 40-60 cm long. 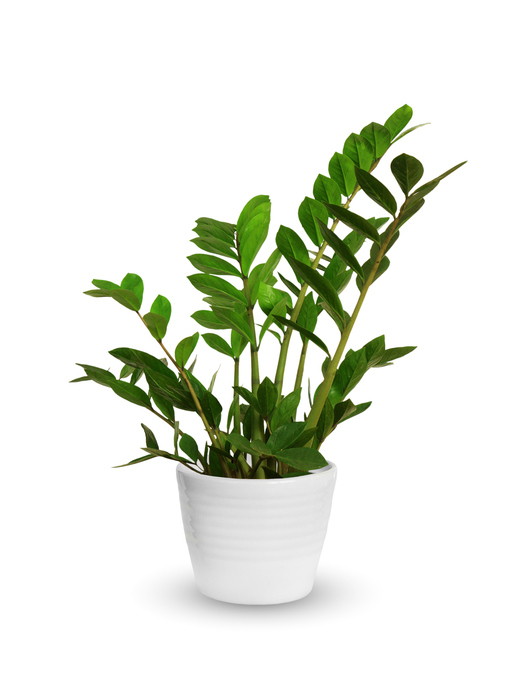 The flesh of the plants is smooth and shiny. 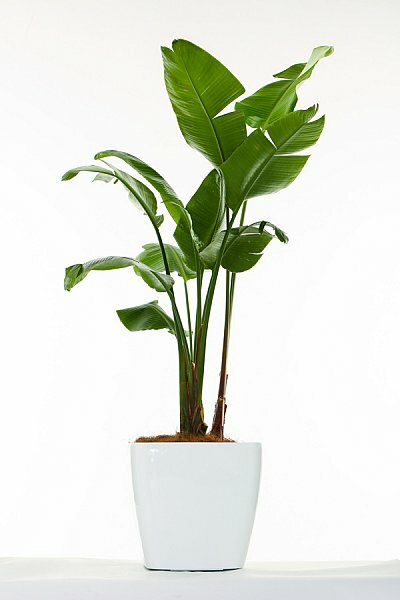 The ZZ plant has a rather unique looking root system. 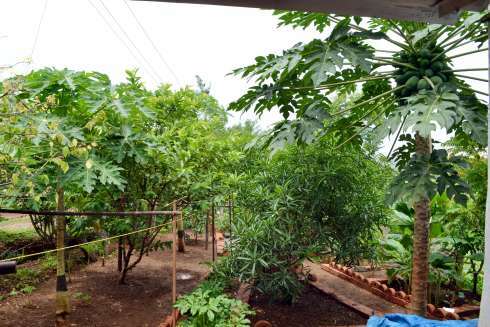 Beneath the plants that you see above the soil are thick, potato-like roots known as rhizomes. 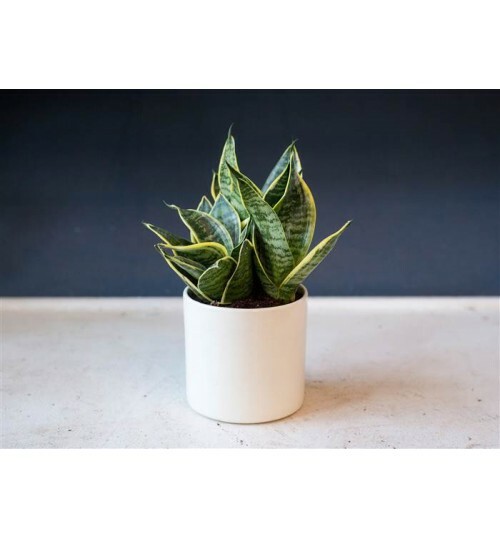 These store water, which is why the plant can often be subject to over-watering, but does well during droughts and places where frequent watering is not always easy. 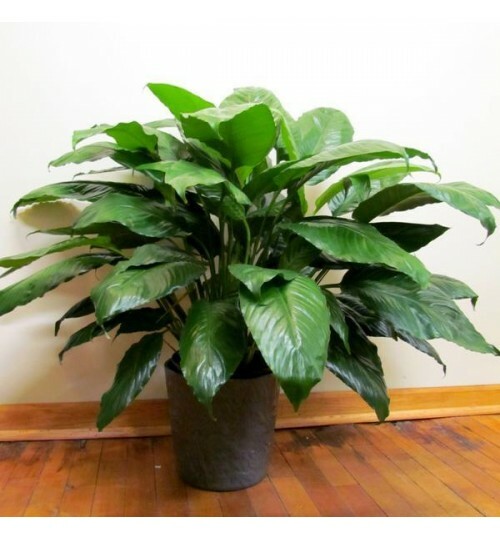 It is another reason the plant does so well indoors. 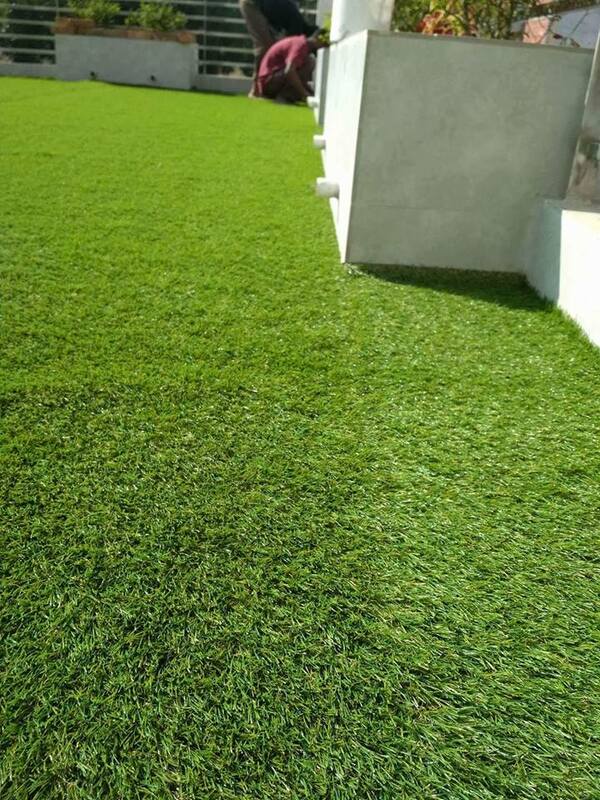 The dark green color is an indication that they absorb light from even a minimum of sources, which makes them perfect for indoor use. 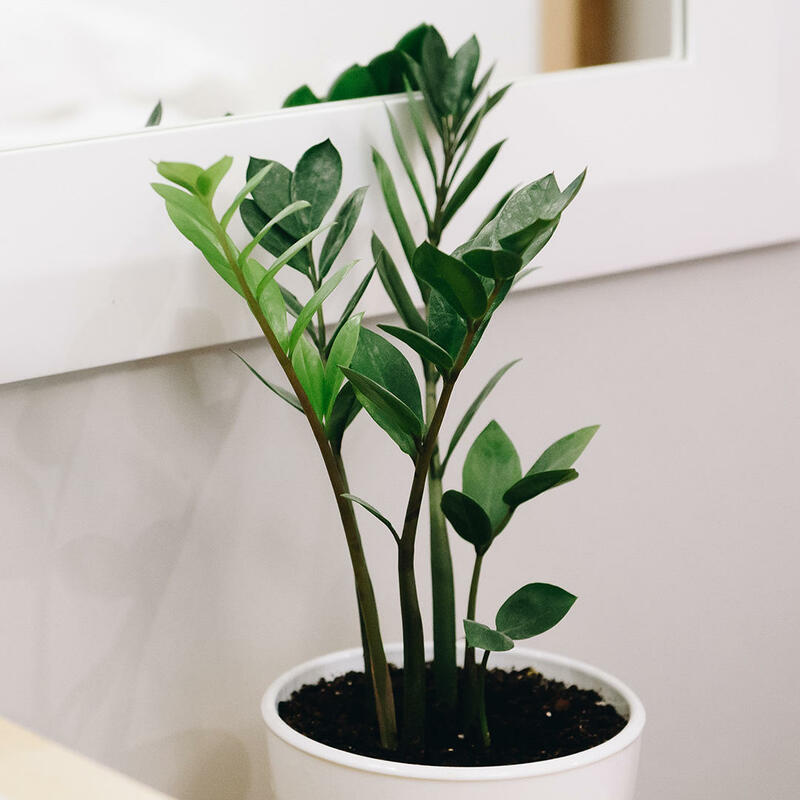 When a ZZ plant is put into your office, it is best to ask for tips on how to care for it. 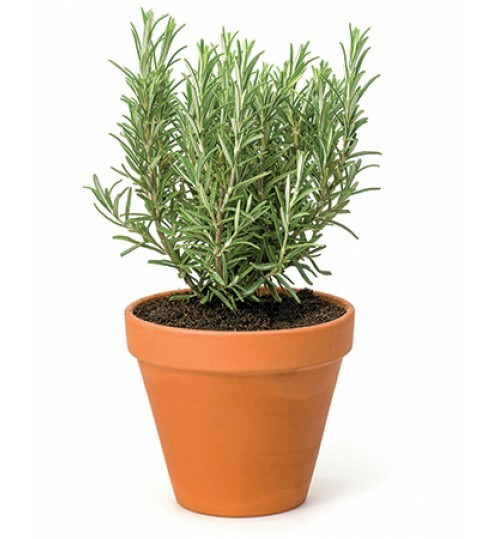 Although it does not require daily watering, you do have to water it. 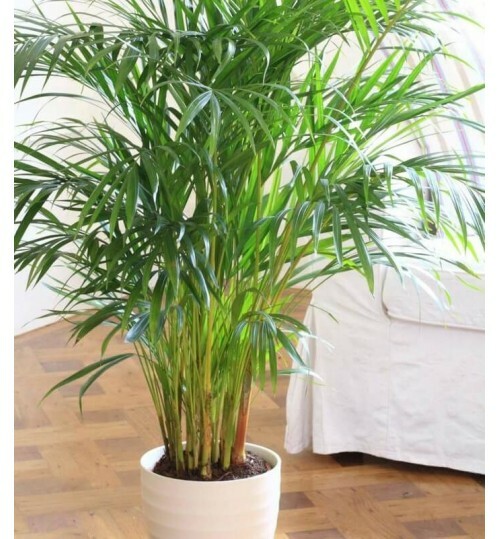 Pay attention to it and make sure that you are not starving it to death. 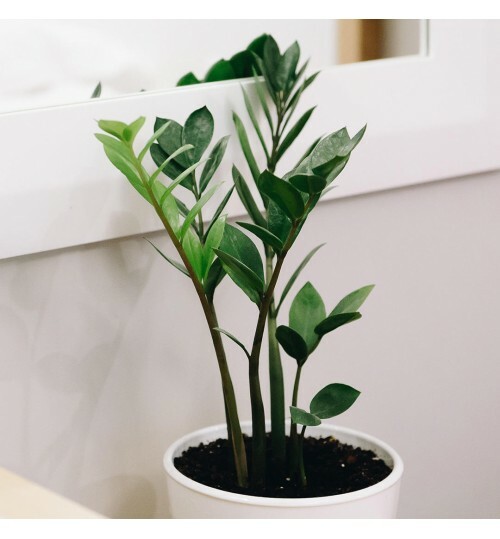 Although it does not require a lot of light, it does require some, so don’t put it in a room that is rarely used or has no light. 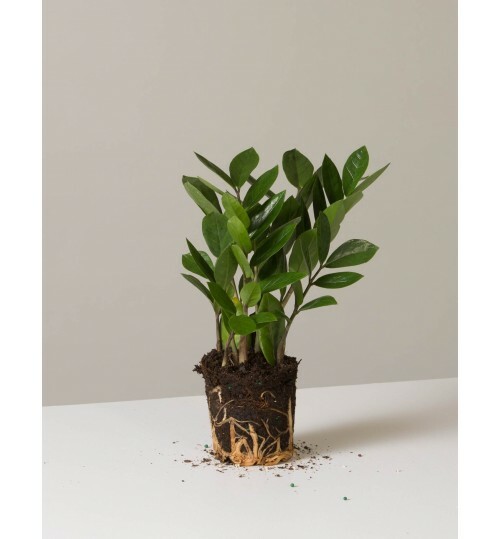 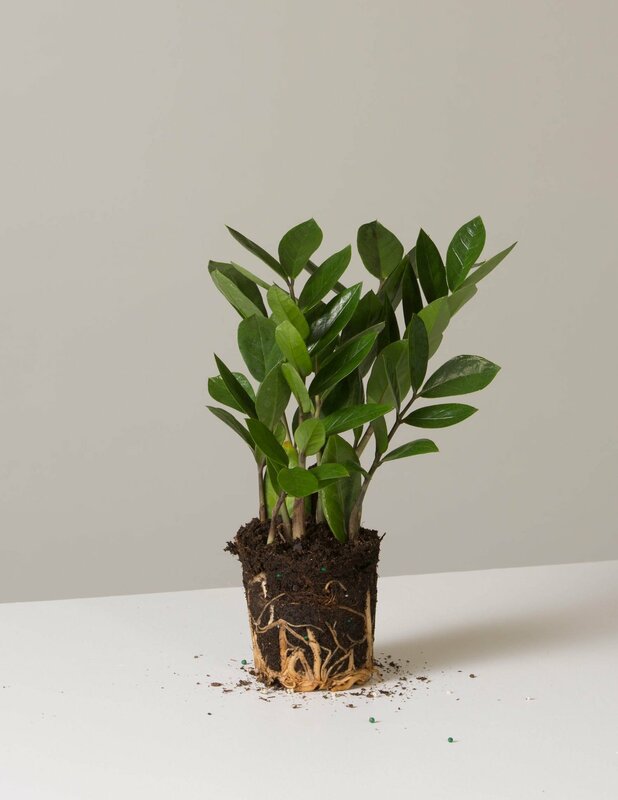 ZZ plants will grow well, albeit slowly, and their branches may intrude across a desk or into an area where it gets in the way. 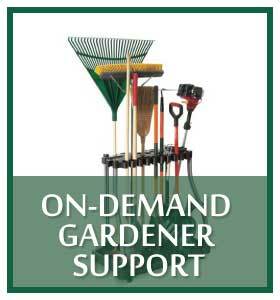 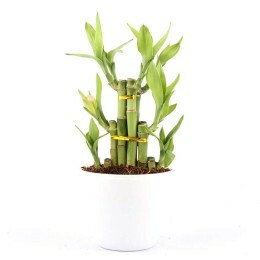 That branch can be safely removed from the plant via standard pruning methods and tools. 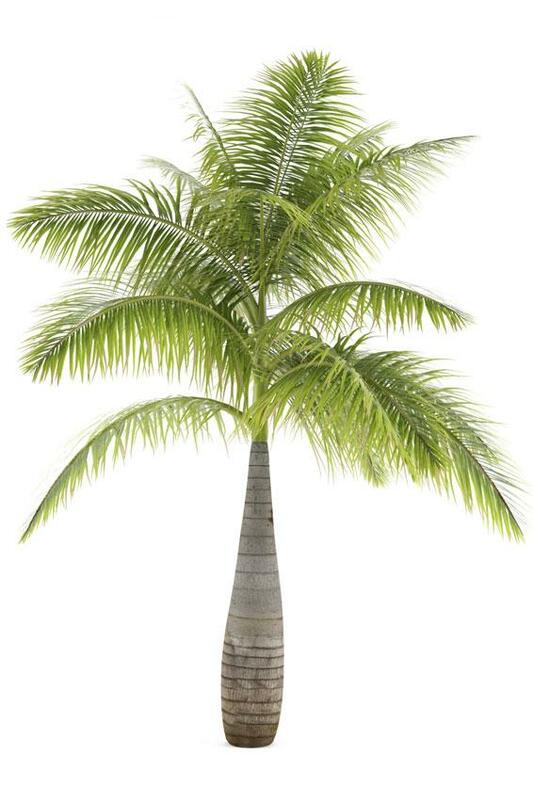 They can also be easily redirected if that is preferred. 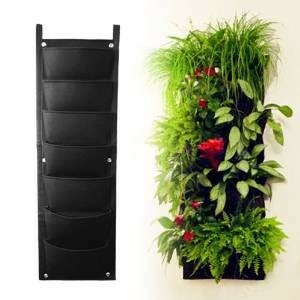 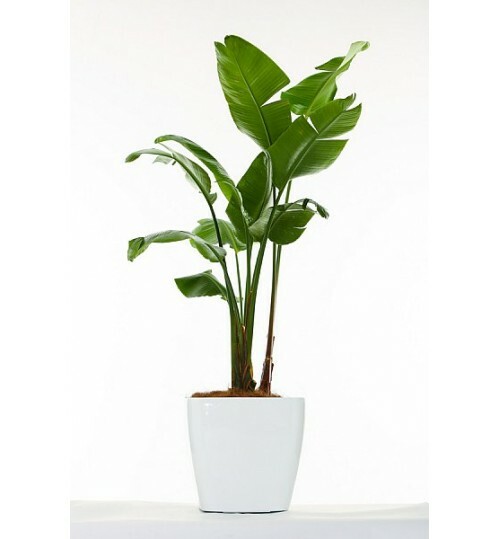 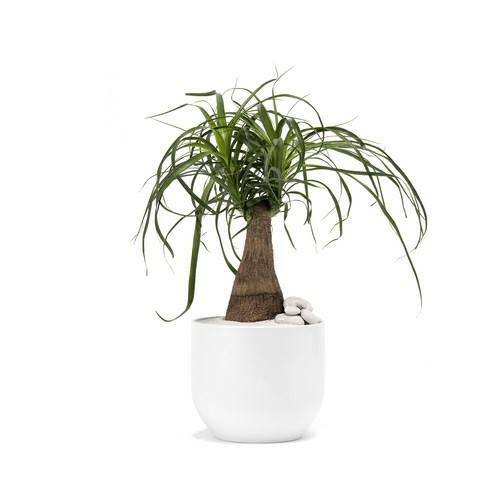 The ZZ plant looks great and brightens up any office. 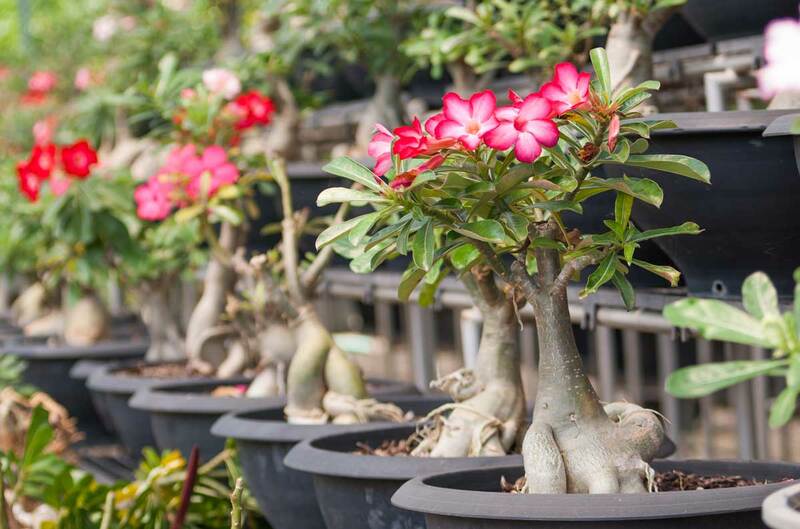 Of course, any living floral added to drab, interior spaces can do that. 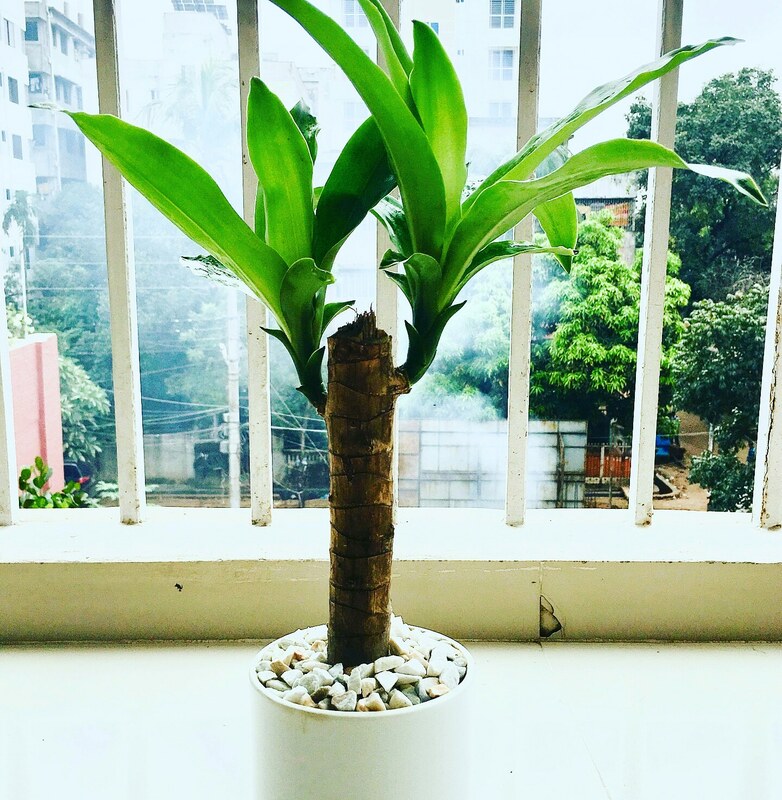 What sets the ZZ plant apart from the others is that they have been studied and documented to have air purifying capabilities. 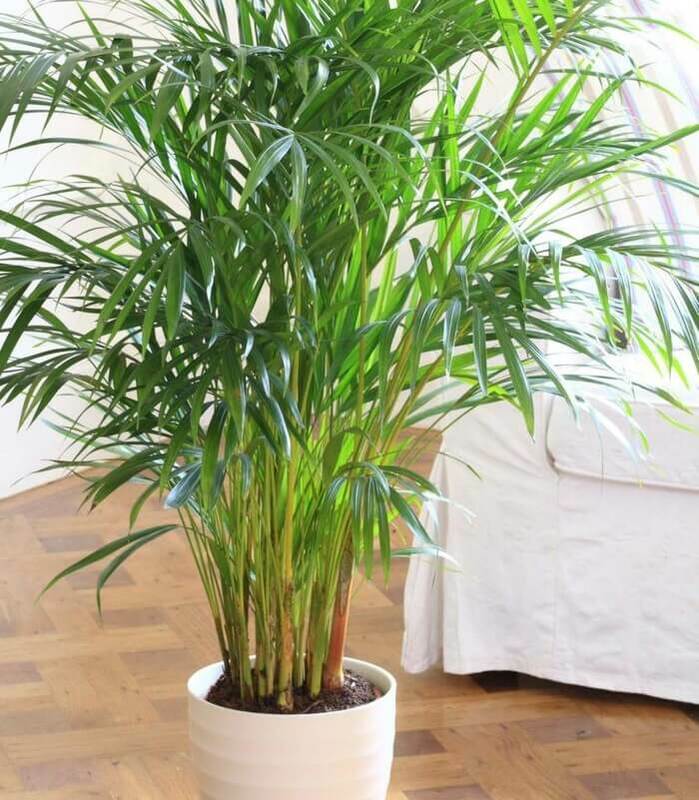 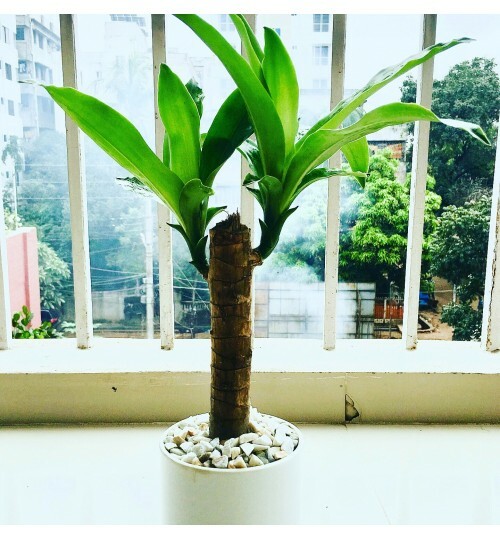 A study released by the Department of Plant and Environmental Science from the University of Copenhagen studied a number of indoor plants and found that the ZZ plant was capable of removing significant amounts of xylene, toluene, benzene and ethylbenzene from the air.